Despite the growing tension between China and the United States because of their ongoing trade war, experts and economic analysts argue that something good could still grow from the rising spat, especially for specific countries and economies that provide agricultural and petroleum-based products. India, for instance, is one of the countries that can enjoy the benefits of the US-China trade war, especially on their cotton export sector. How? Basically, the United States is the number one exporter in the world of products such as fiber and it mainly answers to the biggest demands of millions of Chinese consumers – and the growing dispute may change all that. With China’s imposition of a 25-percent tax on imported goods especially on U.S. farm commodities, including tones of cotton every year, this opens up an opportunity for other suppliers, especially India, to take on the role and engage with the huge Chinese market. In fact, several contracts between Indian suppliers and Chinese importers have already been closed, assigning the biggest advanced deals of this year, with 500,000 bales of cotton heading directly to China after the first harvest season. The same pattern will be expected once China finalizes its plan of imposing higher tariffs for goods from the U.S., especially when it comes to agricultural products – and this is where other countries of Asia can enter the picture. 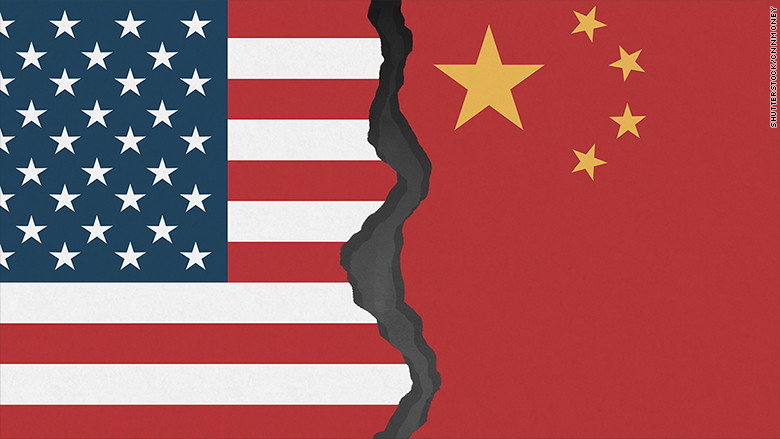 Additionally, energy experts also predict that the expensive value of the U.S. oil due to the current US-China trade war may prompt Chinese purchases to focus on other sources such as Iran. In other words, China can easily replace their American-sourced oil with a much cheaper and accessible Iranian crude oil.